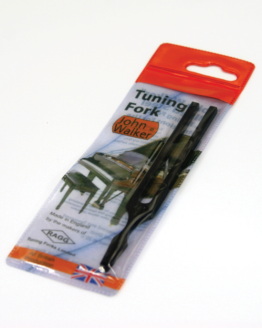 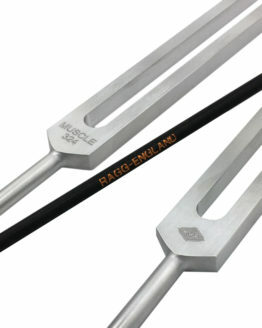 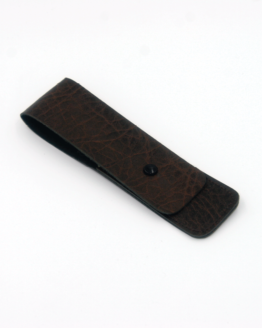 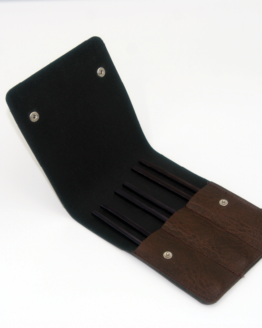 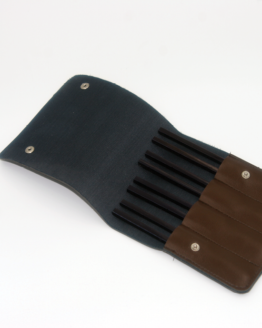 The handcrafted Ragg 528Hz Aluminium Tuning Fork is made from the highest quality aluminium to ensure long and enduring vibrations. 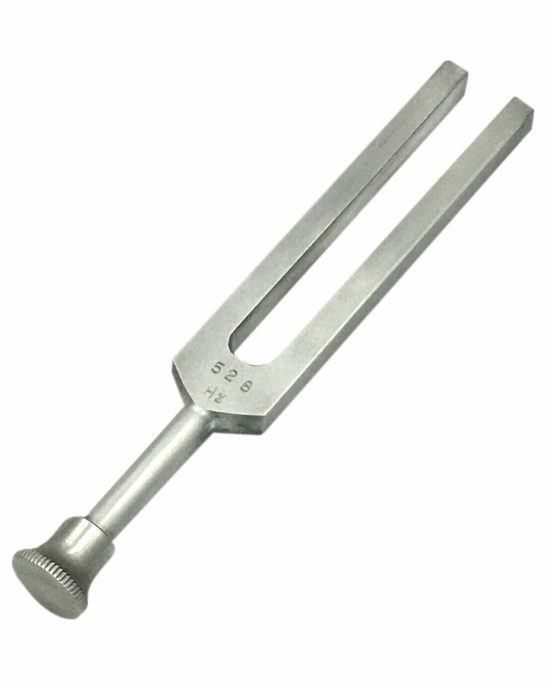 528 Hz is believed to have several functions, one being that it is the frequency of love, another is it is the frequency for DNA repair. 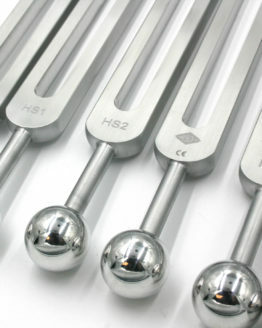 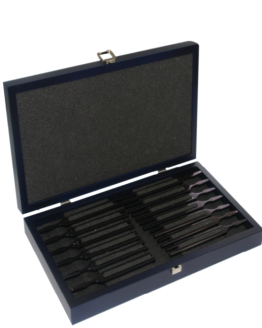 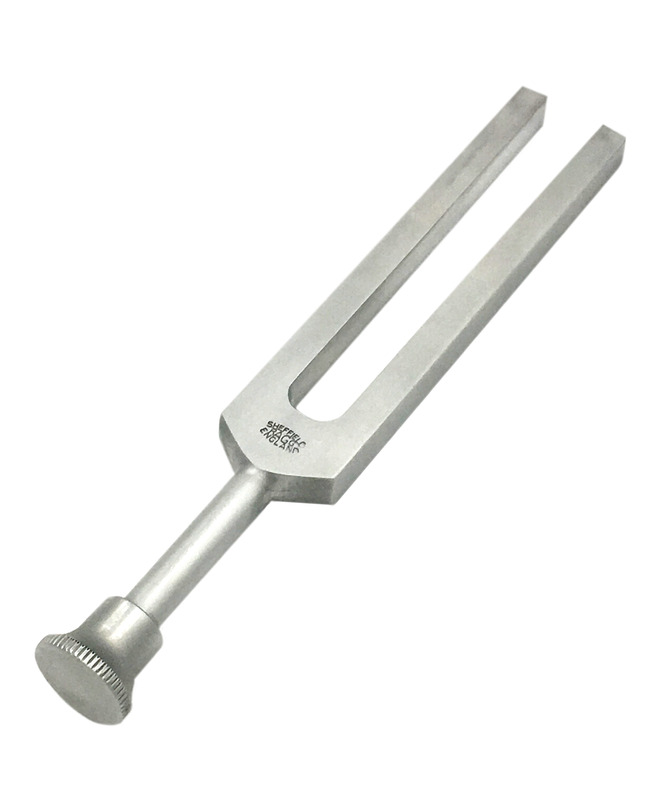 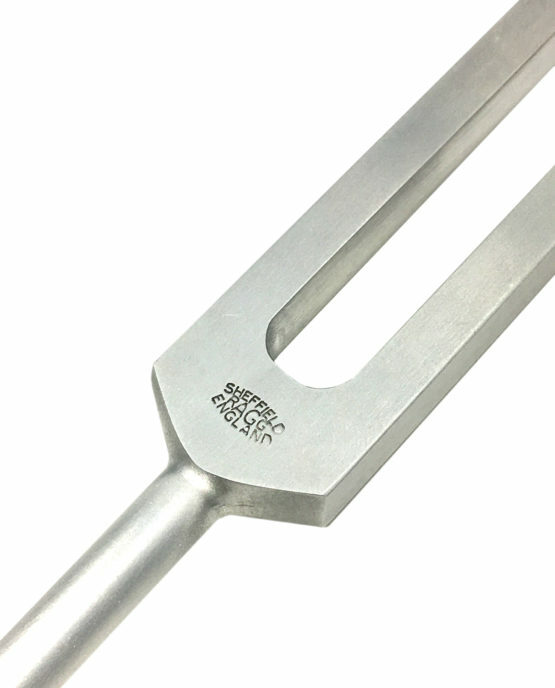 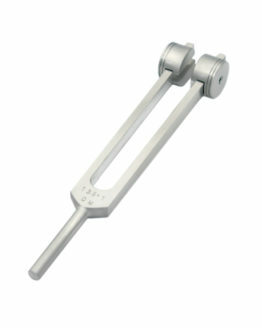 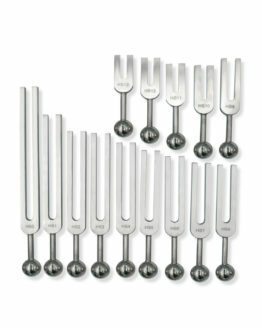 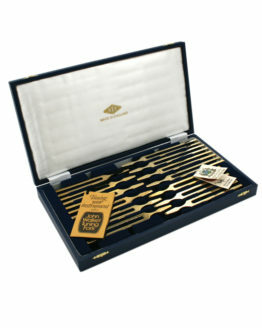 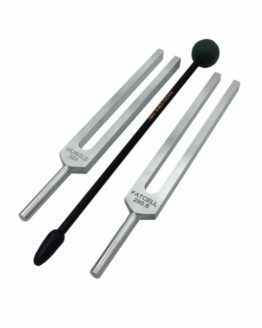 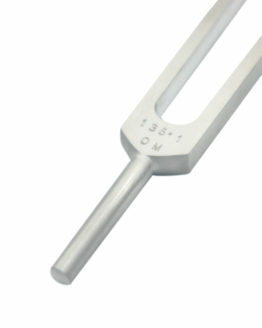 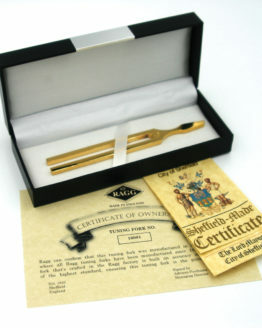 The 528Hz tuning fork is electronically tuned at 20°C and is made from high-grade aluminium, providing long and enduring notes.